Front Row at the Opening Night of Cork Fashion Week 2013 ‘MSL Mercedes-Benz CFW Design Awards’ was without a doubt one of the most amazing blogging experiences I have enjoyed to date. 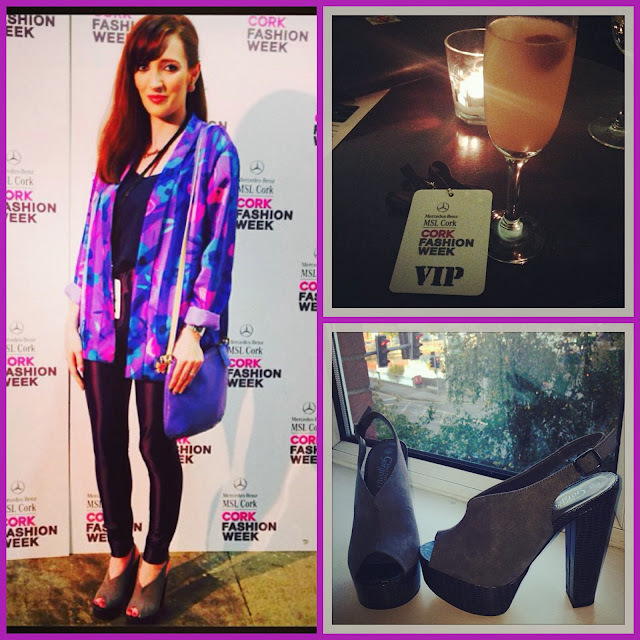 I could not wait to travel to Cork for this event and met up with some lovely Cork Bloggers/Stylists for a cocktail before the event!! I have to say I was made feel so welcome and the Cork Fashion Crowd are simply amazing 🙂 I went for a fun vintage look with my outfit and it was perfect for the uber-cool venue – The Triskel, Christchurch. 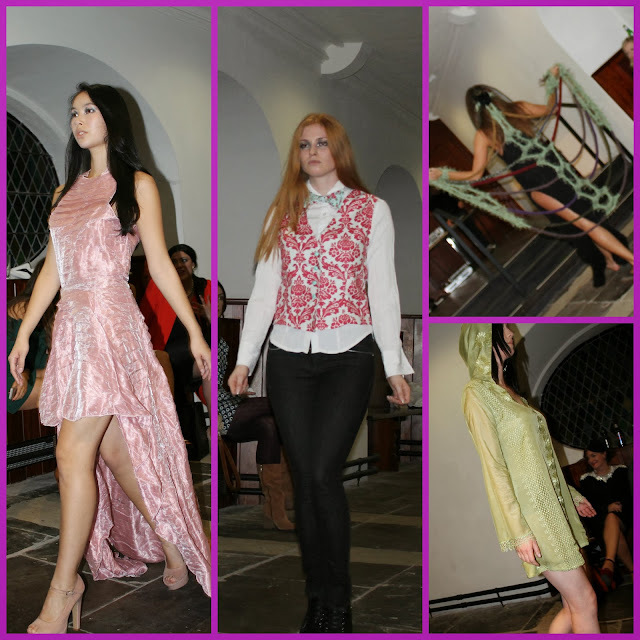 The Designer of the Year Showcase was hosted by Emer of Lockdown Models and Darren Kennedy. 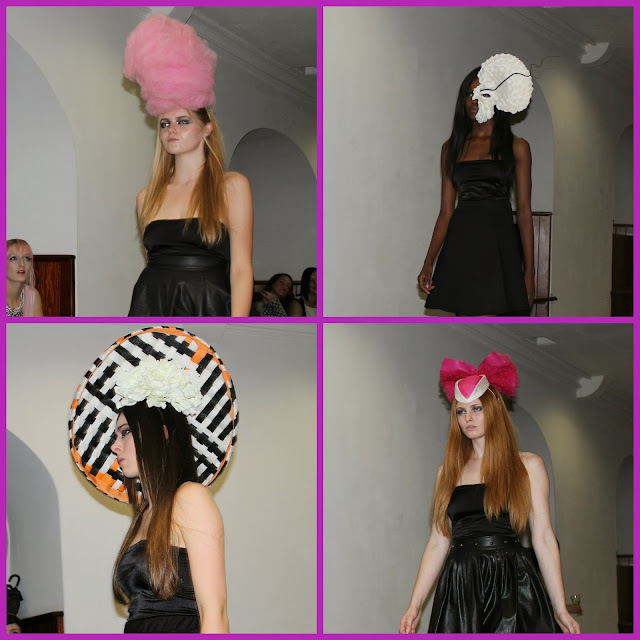 Act 1 featured some exciting and original millinery collections. Eileen Healy of ‘O.H. Designs’ scooped the Millinery award for her collection which included a variety of headpieces and hats inspired by sweets including the candy floss headpiece below! Her collection was very unique and deserving of the prize although I do not envy the judges selecting a winner in this category as the collections were all fab! Then it was onto the fashion collection and again I was mesmerised and busy snapping away (FROW did I mention!) I was really looking forward to seeing the collection from Wear We Wander, who advertised on Bec Boop Fashionista World last month. The prize of ‘Designer of the Year’ was won by Deirdre Collins whose collection included cloaks inspired by women of the 19th Century. I fell in love with Daniel Mahon’s Waistcoat collection, each of these pieces are a great way to make a fashion statement. There are lots more exciting fashion events going on over the week. Take a look at the full schedule here. In other news fashionistas I have been selected as one of thirty finalists in the RSVP Magazine/Oasis Style Bloggers Award. I would love if you took two seconds to vote for Bec Boop Fashionista World before this Thursday when voting closes! Vote HERE. Thank you! 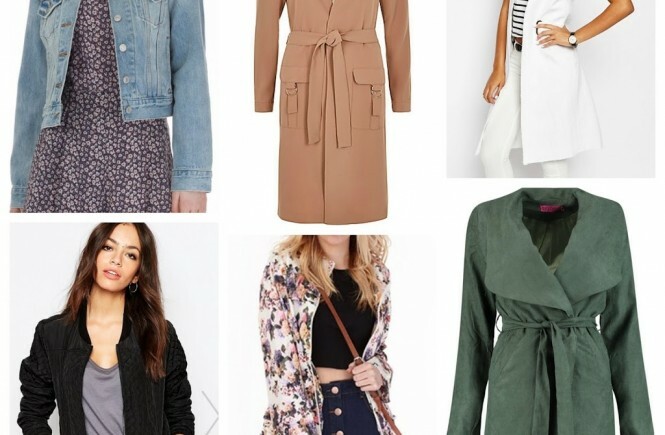 Your vintage jacket is amazing! !